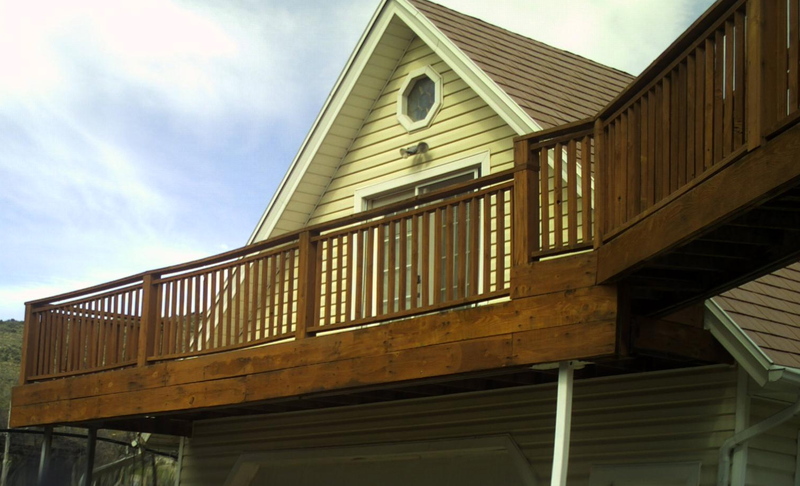 The deck was painted by hand to prevent over spray on the the aluminum siding. mixed matched to the metal copper roof. any paint or stain to add longevity and beauty of the wood. 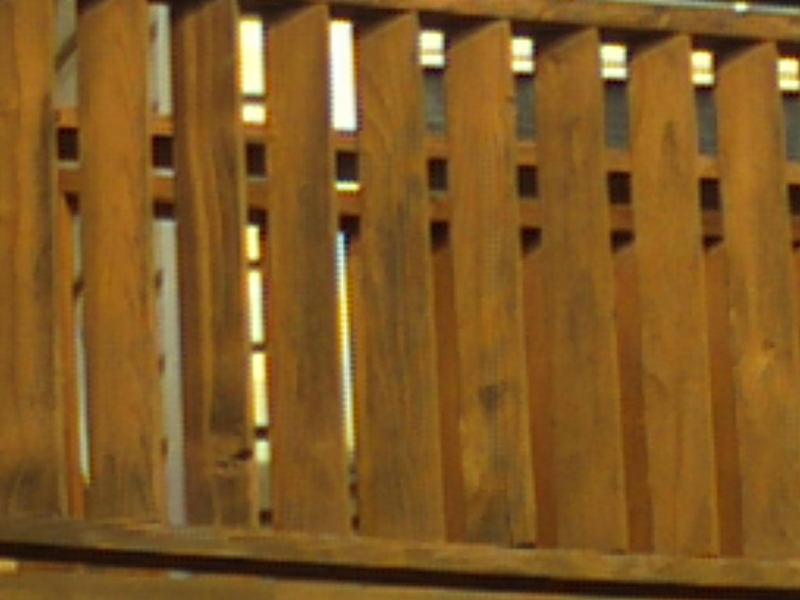 .The deck was power washed to remove the dirt.